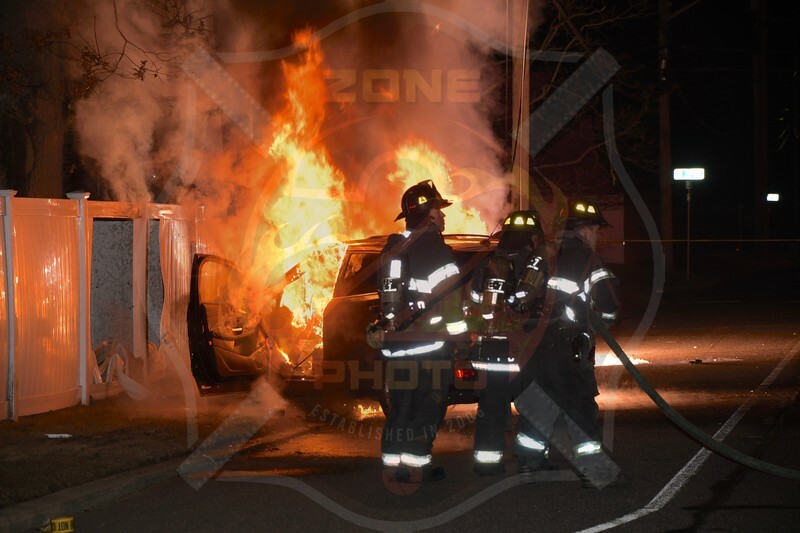 Click here to see the rest of the images from Zone2Photo’s gallery, Deer Park F.D. MVA w/ Signal 14 and Blackout Grand Blvd. and West 20th St. 3/19/19.